Conapi, the consortium that gathers over 600 member producers throughout Italy, was one of the exhibitors of Biofach fair, that held in Nuremberg for its 27th edition from the 15th to the 18th of February. 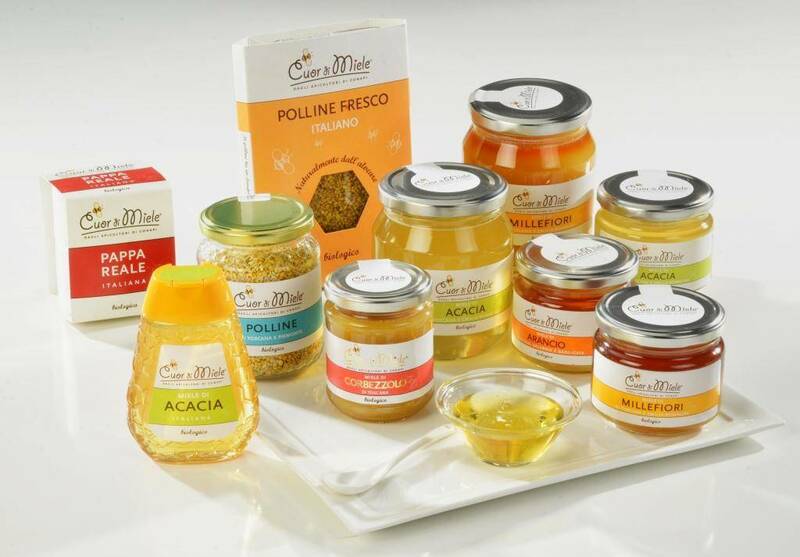 The consortium brought two brands: Mielizia Bio, the line sold on the international markets, and Cuor di Miele, an Ecor NaturaSì group’s exclusive. “Our presence at Biofach - says Nicoletta Maffini, Conapi Sales and marketing manager - is a valuable opportunity to explore the international market and to give Conapi and its brands visibility. 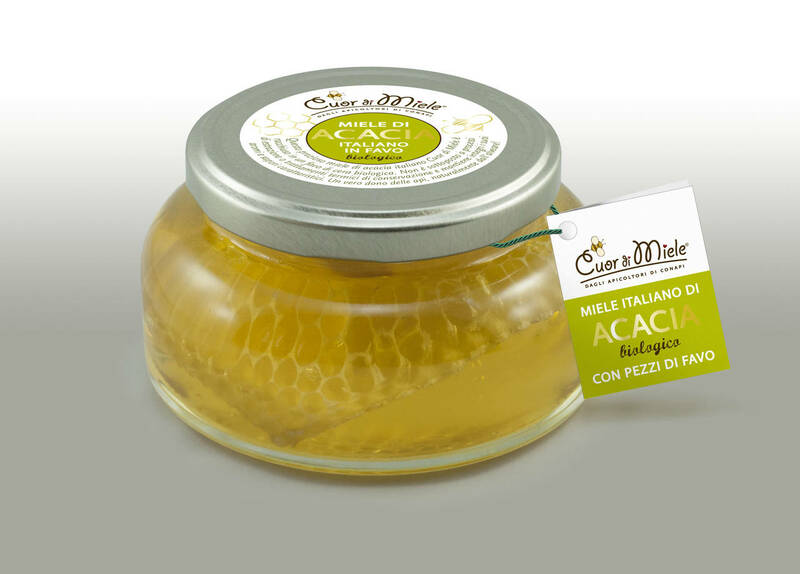 And it is an opportunity to emphasize our expertise also in other bee products such as royal jelly and pollen, which are proving more and more innovation driver in the role of real natural “superfood”. 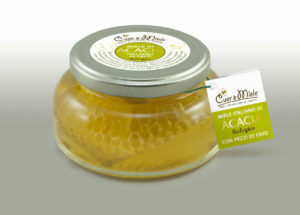 Visitors had the chance to taste a new Cuor di Miele product showed at the Novelty Stand: Organic acacia honey with pieces of honeycomb, in a particulary elegant and innovative packaging.